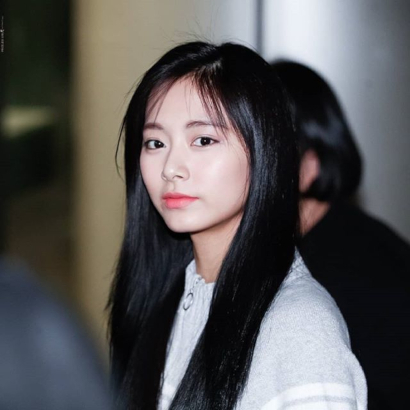 Don't You Just Want Tzuyu To Judge You? Boy what I'd give to be disapproved of by Tzuyu like this. I bet feeling demeaned by an Angel would feel wonderful. Oh to have an angel pass Divine Judgment.